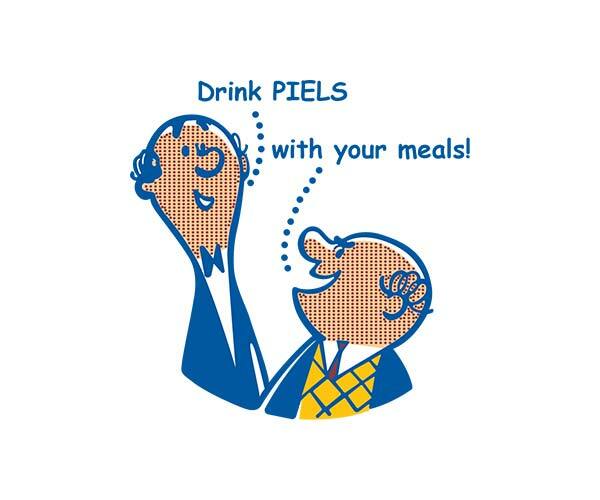 Piels Lager - Oak Beverages Inc.
Today’s Piels Lager still offers that same unsurpassed beer flavor. 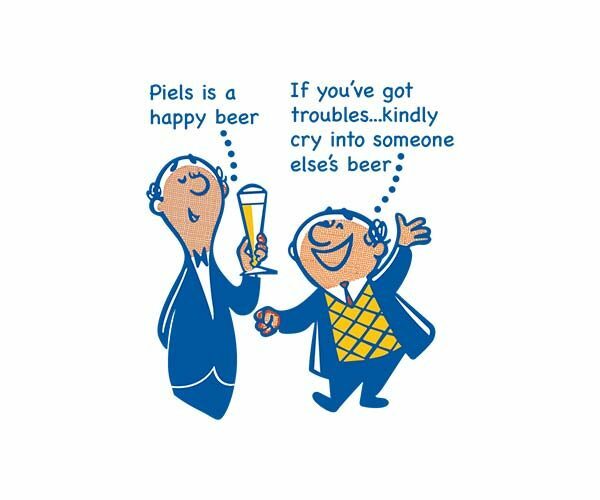 Piels Lager Beer is back! 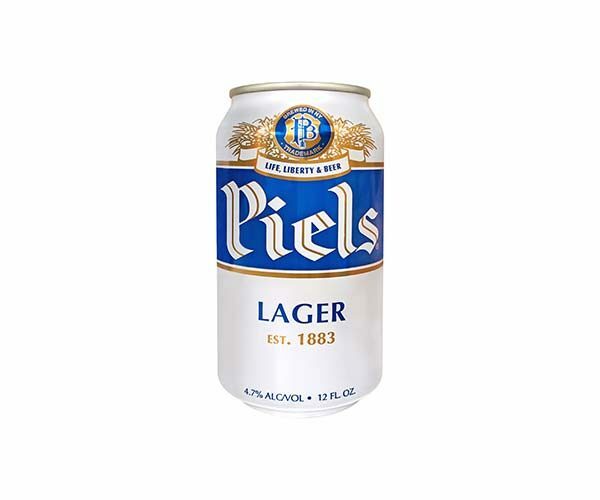 Today’s Piels Lager still offers that same unsurpassed beer flavor. Piels is the choice for beer lovers who come back for more. A True New York Original. Piels Brewery was founded in 1883 and brewed in Brooklyn, NY. In late 2015, Piels was reclaimed by a family whose patriarch, Thomas P. Hawkes, was the former President of the brewery. They are dedicated to bringing back the original Piels with Authenticity and Integrity.